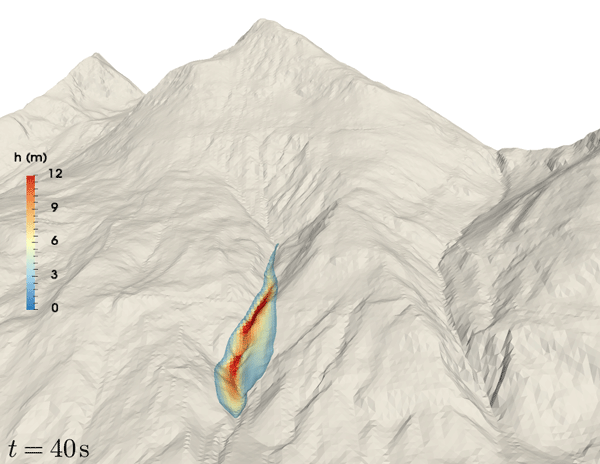 Last Glacial Maximum world ocean simulations at eddy-permitting and coarse resolutions: do eddies contribute to a better consistency between models and palaeoproxies? We compare how two global circulation models simulate biological production over the year with observations. Note that models simulate the range of biological production and biomass well but fail with regard to timing and regional structures. This is probably because the physics in the models are wrong, especially vertical processes such as mixed layer dynamics. This paper compares continuous and discontinuous discretizations of the shallow-water equations on the sphere using the flux reconstruction formulation. 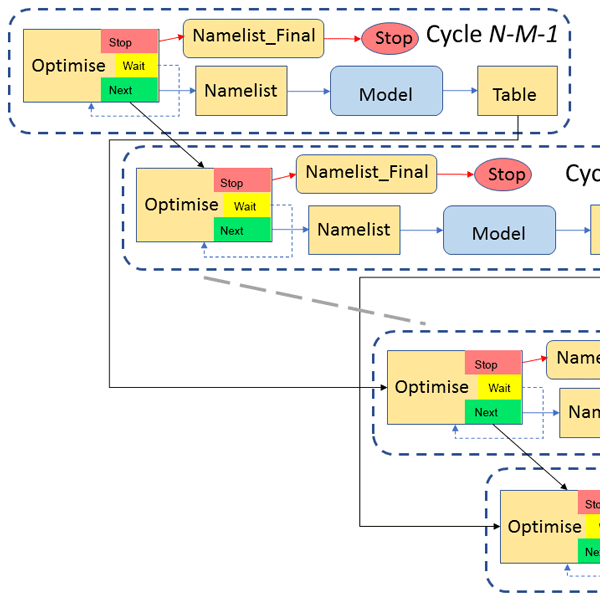 The discontinuous framework comes at a cost, including a reduced time step size and higher computational expense, but has a number of desirable properties which may make it desirable for future use in atmospheric models. 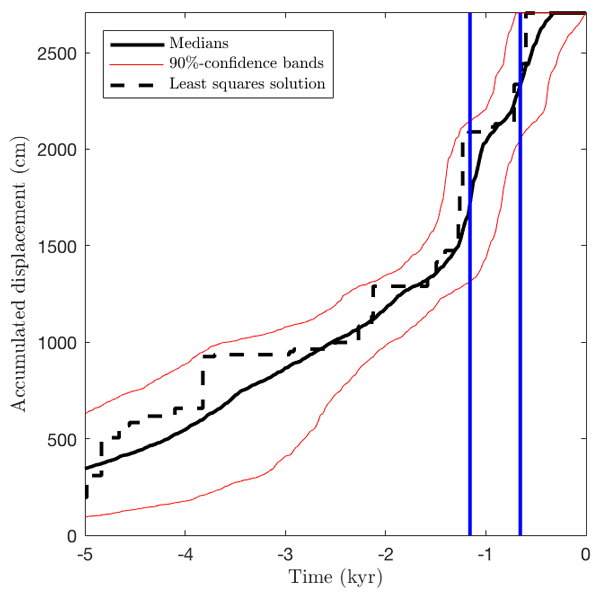 Adcroft, A. and Campin, J.-M.: Rescaled height coordinates for accurate representation of free-surface flows in ocean circulation models, Ocean Model., 7, 269–284, https://doi.org/10.1016/j.ocemod.2003.09.003, 2004. 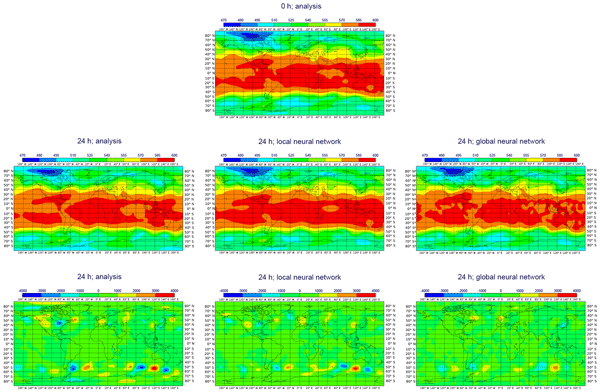 Blanke, B. and Raynaud, S.: Kinematics of the Pacific Equatorial Undercurrent: a Eulerian and Lagrangian approach from GCM results, J. Phys. Oceanogr., 27, 1038–1053, 1997. Blanke, B., Arhan, M., Madec, G., and Roche, S.: Warm water paths in the equatorial Atlantic as diagnosed with a general circulation model, J. Phys. Oceanogr., 29, 2753–2768, 1999. 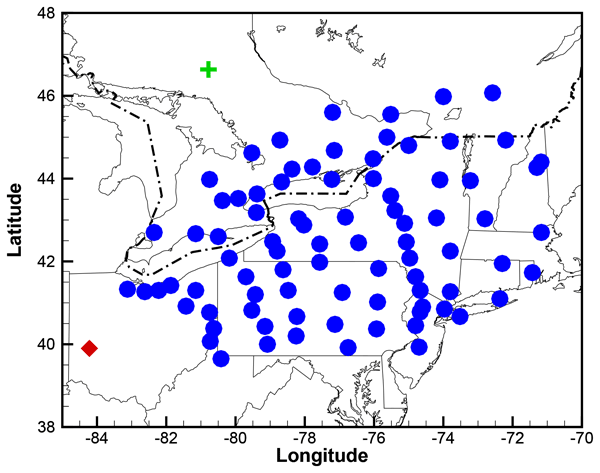 Brodeau, L., Barnier, B., Treguier, A.-M., Penduff, T., and Gulev, S.: An ERA40-based atmospheric forcing for global ocean circulation models, Ocean Model., 31, 88–104, https://doi.org/10.1016/j.ocemod.2009.10.005, 2010. Butcher, J. C.: Numerical Methods for Ordinary Differential Equations, John Wiley & Sons, Ltd, https://doi.org/10.1002/9781119121534, 2016. 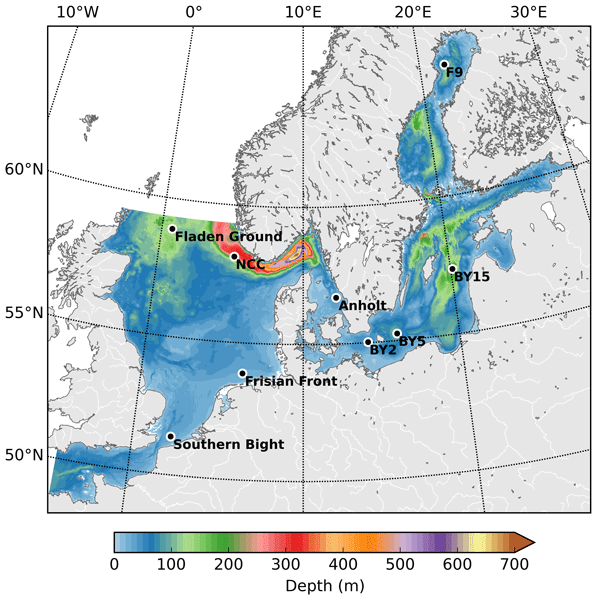 Corell, H. and Döös, K.: Difference in Particle Transport Between Two Coastal Areas in the Baltic Sea Investigated with High-Resolution Trajectory Modeling, AMBIO, 42, 455–463, https://doi.org/10.1007/s13280-013-0397-3, 2013. 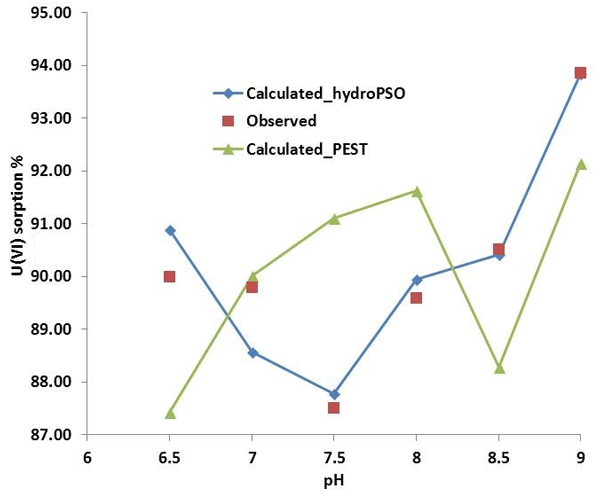 Dee, D. P., Uppala, S. M., Simmons, A. J., Berrisford, P., Poli, P., Kobayashi, S., Andrae, U., Balmaseda, M. A., Balsamo, G., Bauer, P., and Bechtold, P.: The ERA-Interim reanalysis: configuration and performance of the data assimilation system, Q. J. Roy. Meteor. Soc., 137, 553–597, https://doi.org/10.1002/qj.828, 2011.
de Vries, P. and Döös, K.: Calculating Lagrangian trajectories using time-dependent velocity fields, J. Atmos. Ocean. Tech., 18, 1092–1101, 2001. Döös, K.: Inter-ocean exchange of water masses, J. Geophys. Res., 100, 13499–13514, 1995. 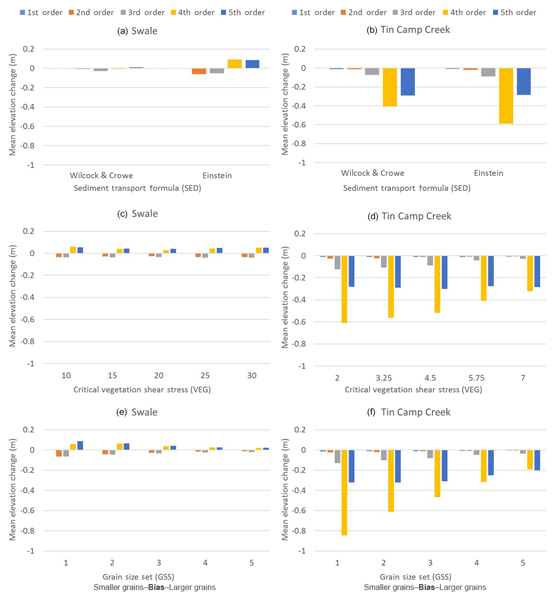 Döös, K. and Engqvist, A.: Assessment of water exchange between a discharge region and the open sea–a comparison of different methodological concepts, Estuarine, Coast. Shelf Sci., 74, 709–721, 2007. Döös, K., Nycander, J., and Coward, A.: Lagrangian decomposition of the Deacon Cell., J. Geophys. Res., 113, C07028, https://doi.org/10.1029/2007JC004351, 2008. Döös, K., Rupolo, V., and Brodeau, L.: Dispersion of surface drifters and model-simulated trajectories, Ocean Model., 39, 301–310, https://doi.org/10.1016/j.ocemod.2011.05.005, 2011. 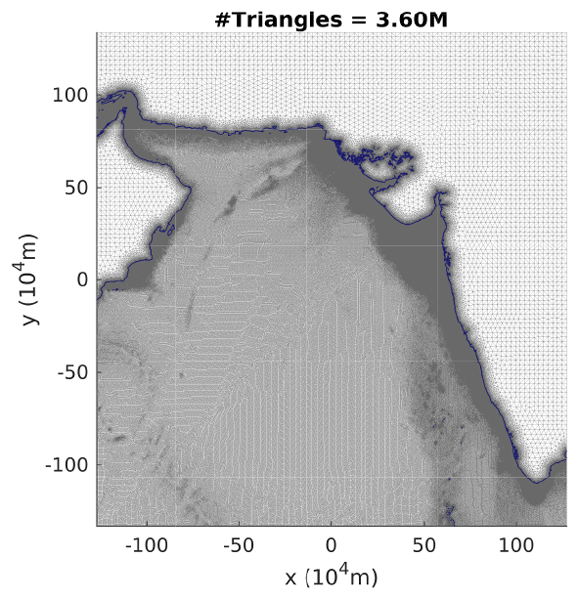 Döös, K., Kjellsson, J., and Jönsson, B.: TRACMASS – A Lagrangian Trajectory Model, Preventive Methods for Coastal Pollution: towards the Use of Ocean Dynamics for Pollution Control, chap. 7, Springer International Publishing, 225–249, https://doi.org/10.1007/978-3-319-00440-2_7, 2013. Fabbroni, N.: Numerical simulations of passive tracers dispersion in the sea, Alma Mater Studiorum, Universita di Bologna, PhD Thesis, 164 pp., https://doi.org/10.6092/unibo/amsdottorato/1733, 2009. Jönsson, B., Döös, and Kjellsson, J.: TRACMASS: Lagrangian trajectory code, https://doi.org/10.5281/zenodo.34157, 2015. Kjellsson, J. and Döös, K.: Surface drifters and model trajectories in the Baltic Sea, Boreal Environ. Res., 17, 447–459, 2012a. Kjellsson, J. and Döös, K.: Lagrangian decomposition of the Hadley and Ferrel cells, Geophys. Res. Lett., 39, L15807, https://doi.org/10.1029/2012GL052420, 2012b. Kjellsson, J., Döös, K., and Soomere, T.: Evaluation and Tuning of Model Trajectories and Spreading Rates in the Baltic Sea Using Surface Drifter Observations, 251–281, Springer International Publishing, Heidelberg, https://doi.org/10.1007/978-3-319-00440-2_8, 2013. LaCasce, J.: Statistics from Lagrangian observations, Prog. Oceanogr., 77, 1–29, https://doi.org/10.1016/j.pocean.2008.02.002, 2008. Madec, G.: NEMO ocean engine, Version 3.6., France, Institut Pierre-Simon Laplace (IPSL), Note du Pole de Modélisation, 396 pp., 2016. 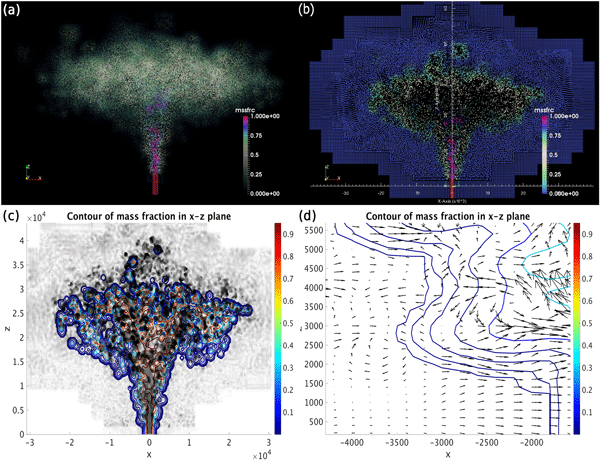 Marsh, R. and Megann, A. P.: Tracing water masses with particle trajectories in an isopycnic-coordinate model of the global ocean, Ocean Model., 4, 27–53, 2002. Nilsson, J. 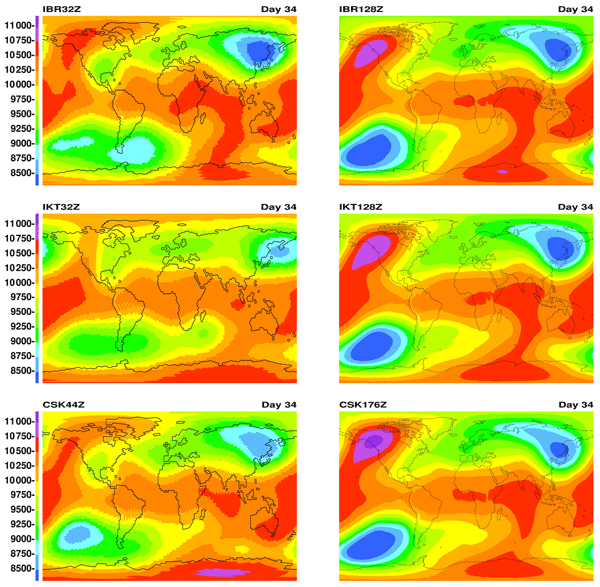 A. U., Döös, K., Ruti, P. M., Artale, V., Coward, A., and Brodeau, L.: Observed and Modeled Global Ocean Turbulence Regimes as Deduced from Surface Trajectory Data, J. Phys. Oceanogr., 43, 2249–2269, https://doi.org/10.1175/JPO-D-12-0193.1, 2013. Press, W. H., Teukolsky, S. A., Vetterling, W. T., and Flannery, B. P.: Numerical Recipes 3rd Edition: The Art of Scientific Computing, Cambridge University Press, New York, NY, USA, 3rd Edn., 2007. Simmons, A. J. and Burridge, D. M.: An Energy and Angular-Momentum Conserving Vertical Finite-Difference Scheme and Hybrid Vertical Coordinates, Mon. Weather Rev., 109, 758–766, 1981.
van Sebille, E. E. A.: Lagrangian ocean analysis: fundamentals and practices, Ocean Model., in review, 2016.